The Platt Park neighborhood is one of Denver’s gems. This historic part of town has seen lots of activity over the years, and ranks among the best places to buy a house in Denver. Old South Pearl Street offers tons of quaint shops and restaurants for date nights or catching up with friends. 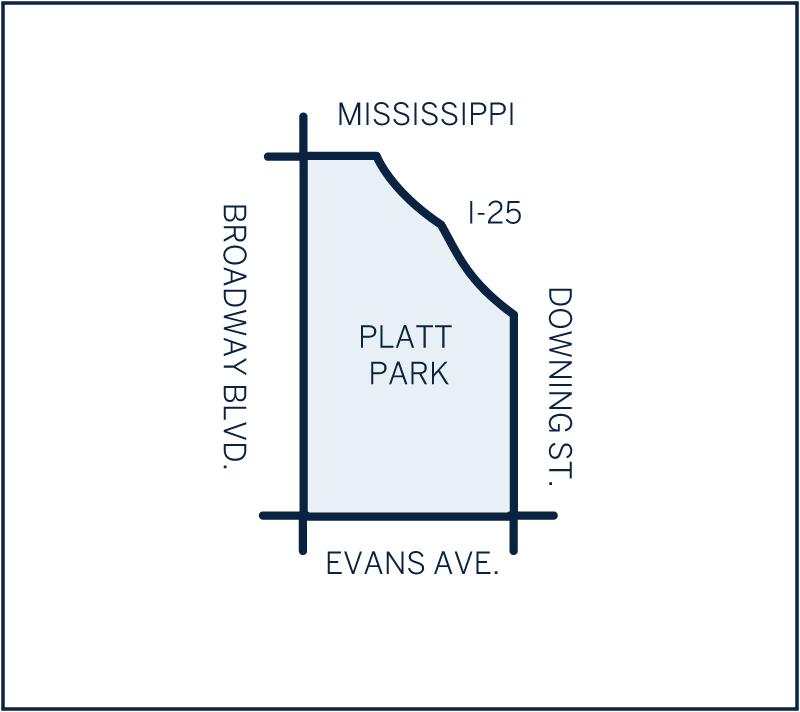 Residents are attracted to Platt Park for its picturesque tree-lined streets and proximity to downtown. A wide range of architecture includes historic Tudors mixed in with converted Bungalows, Four-squares, and Moderns. The area has something for everyone as growing families, young professionals, first-time home buyers, and longtime residents call Platt Park home. Prices range from the low $400s to over a million, with median home values sitting around $460,000. It’s great for those who seek walkability and great schools, but with easy access to downtown.